Conversion Rate Optimisation (CRO) is the fastest way to convert your website visitors into qualified leads and paying customers. Through continuous multivariate testing, research and analysis, we can make qualified recommendations to turn your existing website into a conversion optimisation machine. If you are looking around at different conversion rate optmisation companies ensure they stack up against key metrics. Our Online Marketing Specialists are highly skilled across the multifaceted techniques that make up conversion optimisation and have worked on many different client projects, across many different industries – so we know where the likely trigger points on any website will be. We test two or more versions of a web page and distribute them to different segments of your website visitors. After collecting data, we can confirm which variation had the higher conversion rate and then direct 100% of your traffic to further increase conversions and your return on investment. We'll identify conversion-blocking elements that are disrupting your website's sales funnel that are potentially leading to a negative visitor experience and shopping cart abandonment. We can segment your website visitors and test them to find out which are most profitable to your business. 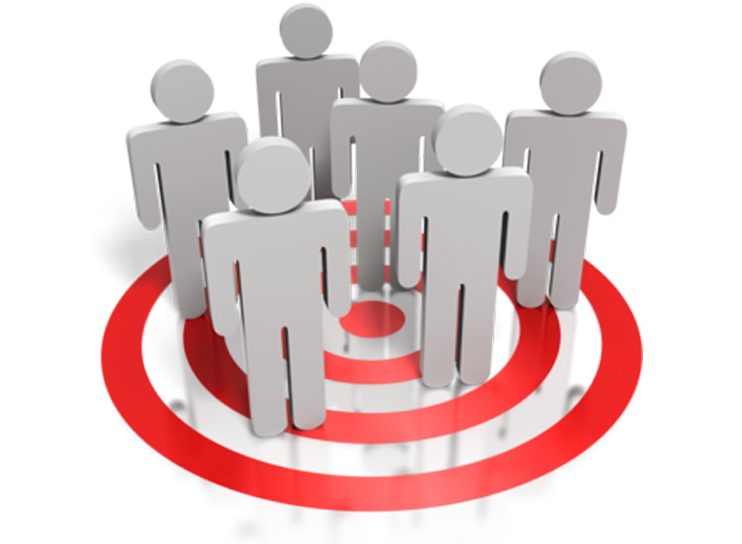 Segmentation groups can include examples such as visitors from mobiles, Facebook, desktops and a whole lot more! Getting visitors to your website in the first place can be hard enough without them leaving the instant they arrive. Our conversion tests will identify non-engaging elements and perform tests to get that bounce rate as low as possible. In addition to our quantitive online marketing research such as the heatmaps, you will receive comprehensive Monthly Progress Progress Reports that give your business greater transparency into your campaign and how it is tracking, relative to your business goals. Conversion Optimisation is one of the best ways to streamline your website so that each visitor falls through to the next stage of the conversion funnel, resulting in increased leads and sales. CONTACT A CONVERSION SPECIALIST TODAY!